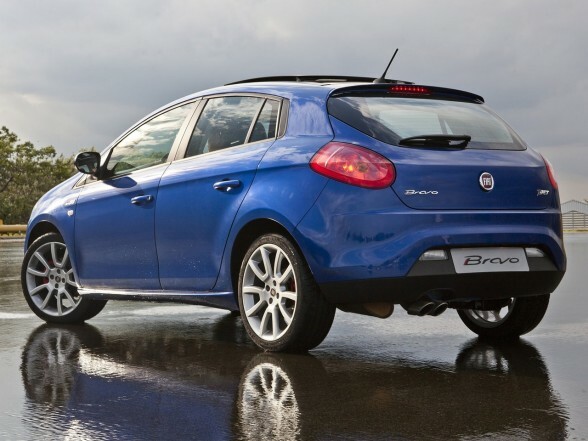 The Fiat Bravo arrive with Dual powerful motorization – the national 1.8 16V E.tor with mechanical transmission or two logic, and the imported 1.4 T-Jet with 6-gear transmission – and three final versions- Essence, Absolute and T-Jet – very well prepared. 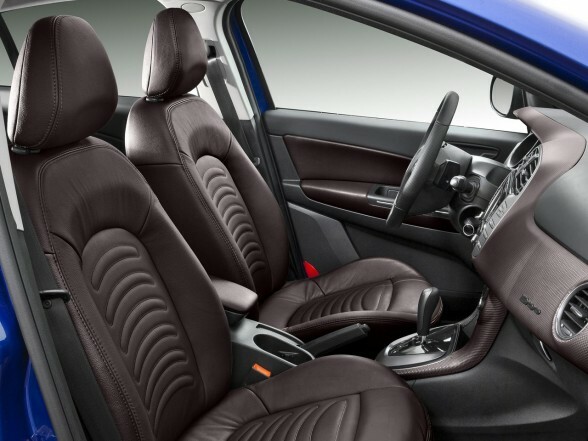 Fiat Bravo, for example, can be prepared with up to seven airbags- two frontal, two front sides, and two for the defense of occupants’ heads, besides one for defense of the driver’s knees. With Dual Drive electric steering, it arrives with avant-garde technology like mist lights with cornering system, NAV Radio, Xenon headlights, front parking sensor, folding external rear view mirrors and a new Sky dome sunroof. 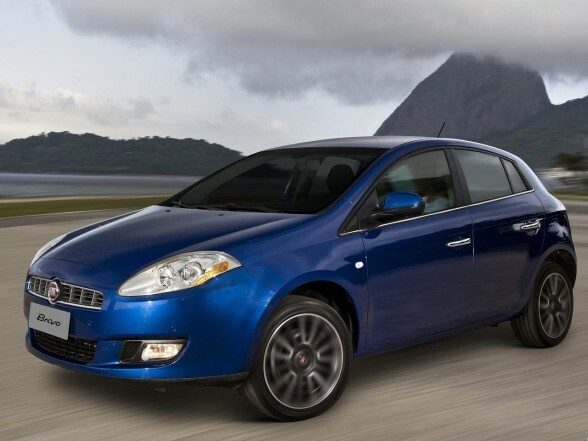 The 2 available motorization for the new Fiat Bravo offer outstanding performance, fuel economy and low emission levels. Both are compact and modern. The E.tor 1.8 16V engine puts collectively high performance and economy, with outstanding torque at low rotations. Driving only with gasoline, its power is 130 hp at 5,250 rpm; with ethanol, 132 hp at the same rotation. And the maximum torque of 18.4 kgfm with gasoline and 18.9 kgfm with ethanol is reached at 4,500 rotations. But at 2,500 rpm, the engine already produces 93% of its torque. 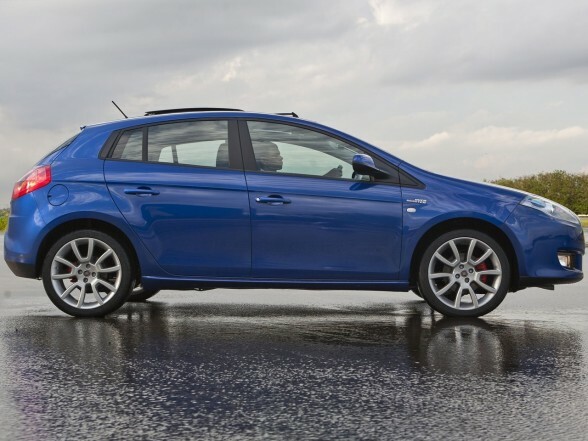 Currently 1.4 16V T-Jet engine equips the sportive version of the hatchback. This compact gasoline turbo engine produces no less than 152 hp of power and 21.1 kgfm of torque at 2,250 rpm.